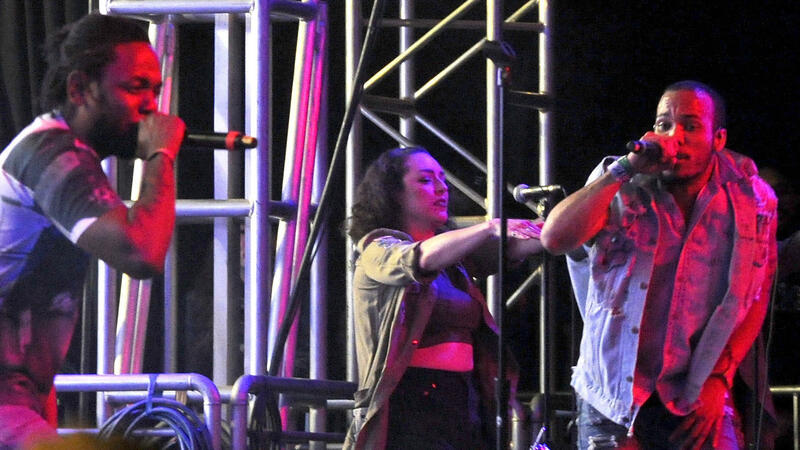 Kendrick Lamar, left, and Anderson .Paak perform onstage during the 2016 Coachella Valley Music & Arts Festival. Anderson .Paak is in album mode. Yes, lawd! 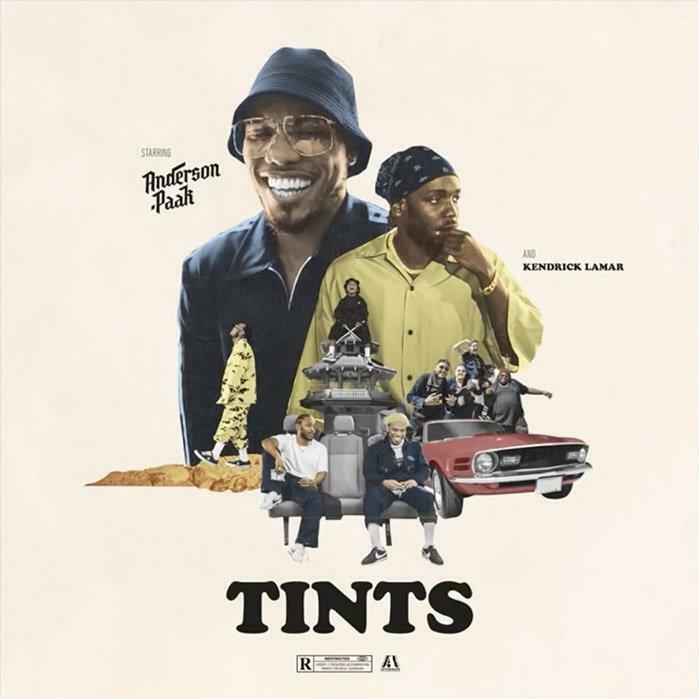 Embodying everything that's effortlessly immaculate about West Coast hip-hop, Anderson .Paak and Kendrick Lamar have shared their recently teased collaboration "Tints." The track first appeared on Zane Lowe's Apple Music's Beats 1 show. As the song's story goes, .Paak and Lamar have rose to a level of fame and prominence so consuming, they need tints everywhere they go to avoid the paparazzi flash. Over a funk-infused beat produced by .Paak, BADBADNOTGOOD's Matt Tavares and Om'Mas Keith, .Paak preens, "I've been in my bag anyway / trying throw a bag in the safe." And by all accounts he's right. Other than this new track, the Oxnard, Calif., artist has released "Bubblin' " and "Til It's Over" this year in anticipation of the forthcoming album. Though the two men have shown mutual respect to each other's craftwork over the years, "Tints" marks their first official link-up on a track, outside of dual guest appearances on Dr. Dre's "Deep Water" from the Compton soundtrack. And just as .Paak teased this K. Dot collaboration with a simple Instagram photo, the raspy-voiced virtuoso hinted that his forthcoming project will feature work from both his mentor Dr. Dre and A Tribe Called Quest's Q-Tip.